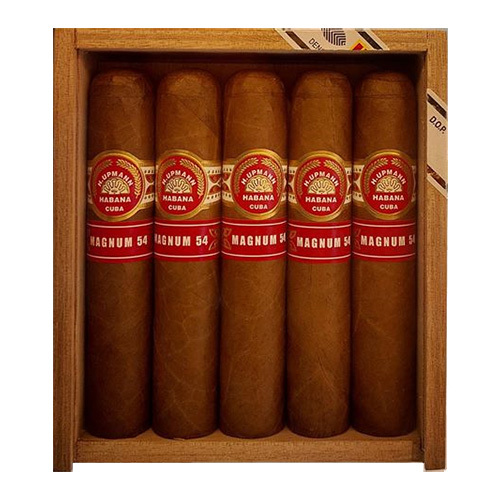 This marque traces its history back to 1844 and several rival versions of the story of its origin exist. 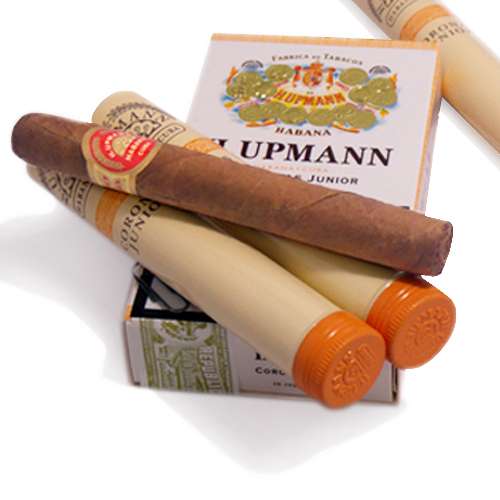 It is known for sure that two brothers, August and Hermann Upmann founded the brand in that year. 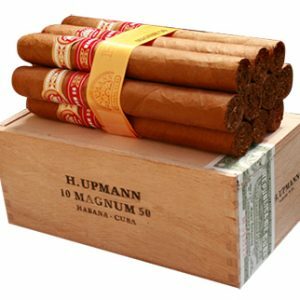 An alternate claim is that their surname was, in fact, Hupmann, but the “H” was dropped from the name of the brand because “H. 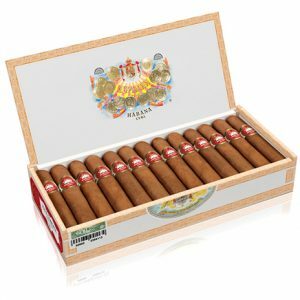 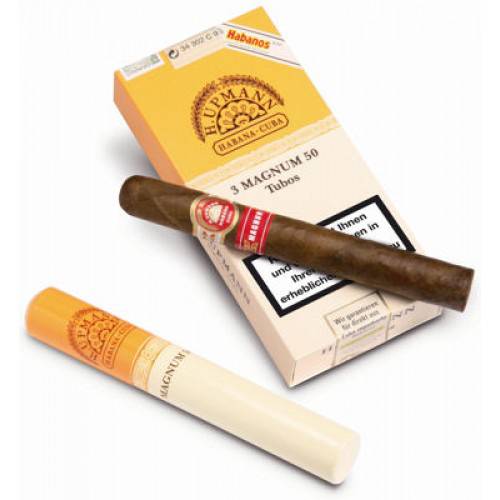 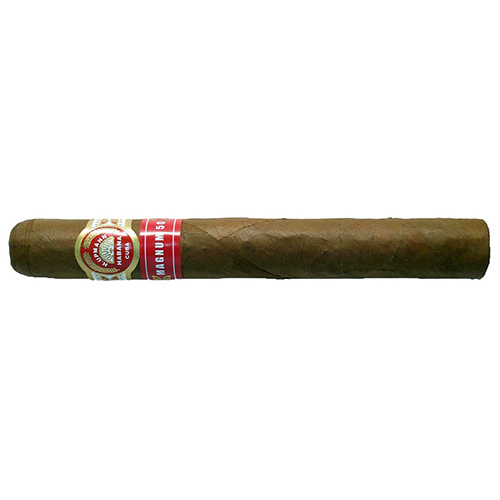 Upmann” was more aesthetically appealing than “H. 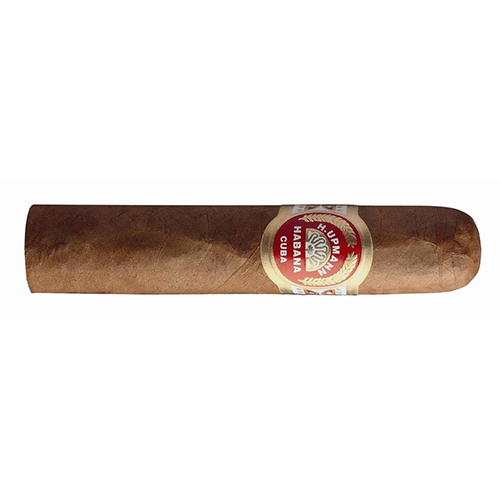 Hupmann”. 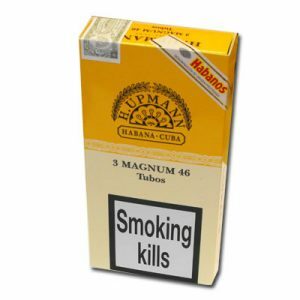 Both claims are likely because both Hupmann and Upmann are German surnames. 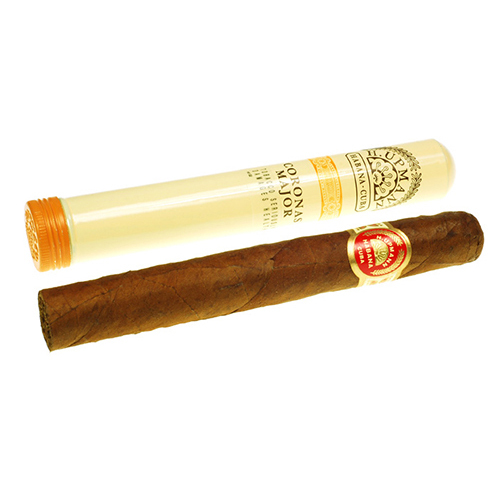 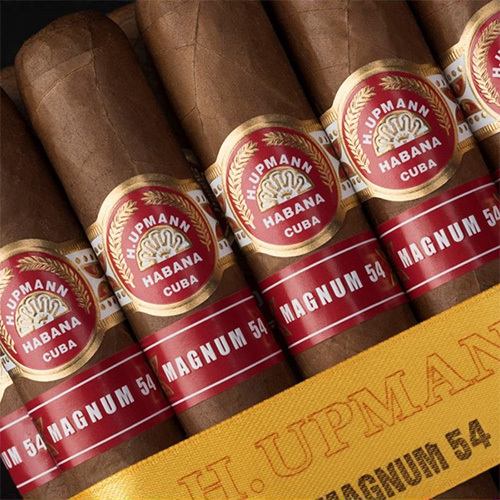 Another claim is that the “H” in H. Upmann stands for either “Hermann” or the Spanish word Hermanos, meaning “brothers,” since it was Hermann and August who founded the brand. 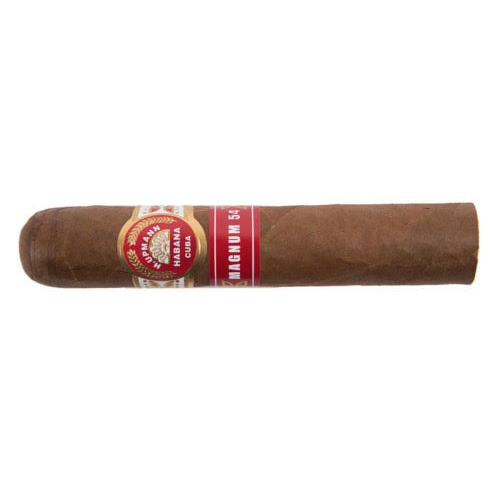 In one version of the story they were German textile manufacturers who moved their family-owned operation to Havana, Cuba and in another they were bankers. 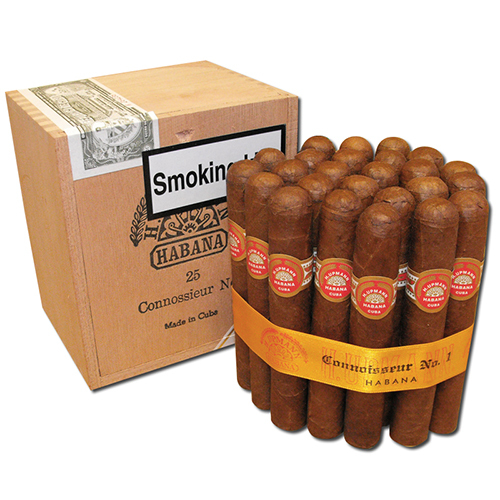 Supposedly, they were avid cigar smokers and used cigars as a promotion tool for their customers. 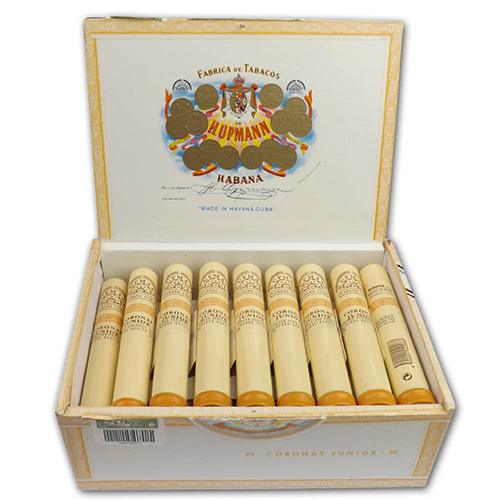 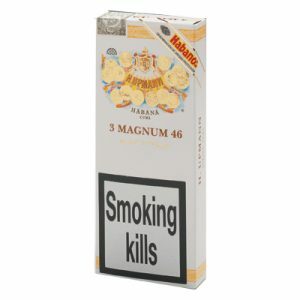 They are sometimes even credited with the invention of packaging cigars in cedar boxes. 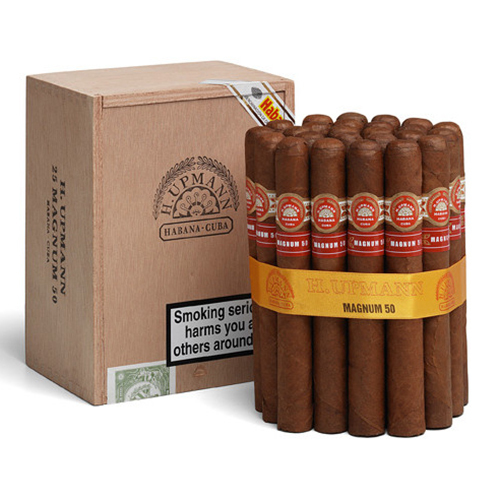 These original boxes were labelled with the H. Upmann name and contained other brands cigars, most likely as an advertisement for their operation, until they acquired their own cigar factory in 1844: the famous H. Upmann Factory, now known as the José Martí Factory. 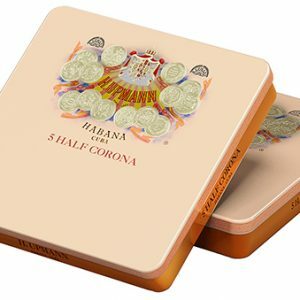 In yet another version of the story, it was the brothers’ nephews, German and Alberto, who founded the business and the cigars simply became associated with it. 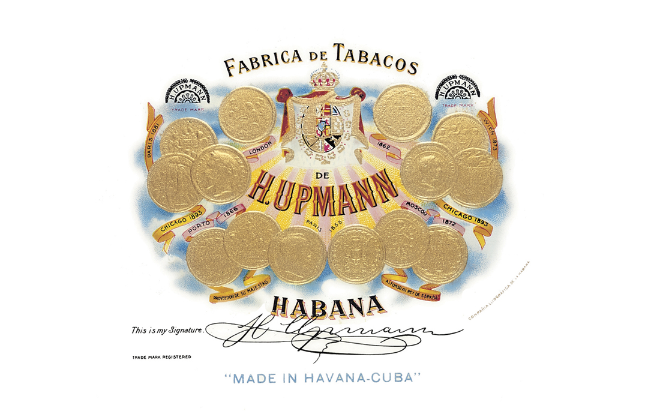 During the late 1800s, the brand gained recognition at various exhibitions and won gold medals at eleven international exhibitions which still adorn the lithographed art on today’s H. Upmann boxes, along with Herr Upmann’s original signature. 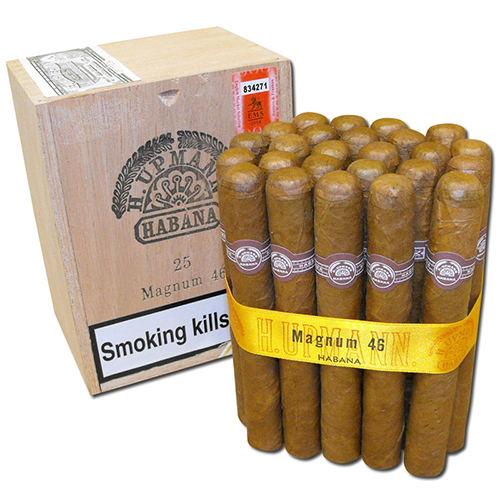 In 1922 (some claim 1932), they went bankrupt. 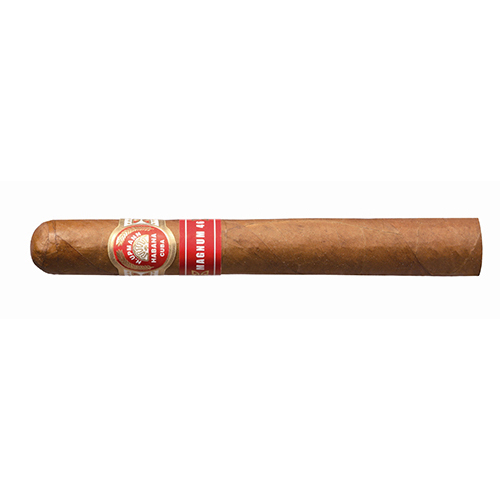 A British firm, J. Frankau & Co. bought the brand and continued production until 1935, when the brand was sold to Menéndez, García, y Cía, who continued production until the nationalization of the tobacco industry after the revolution. 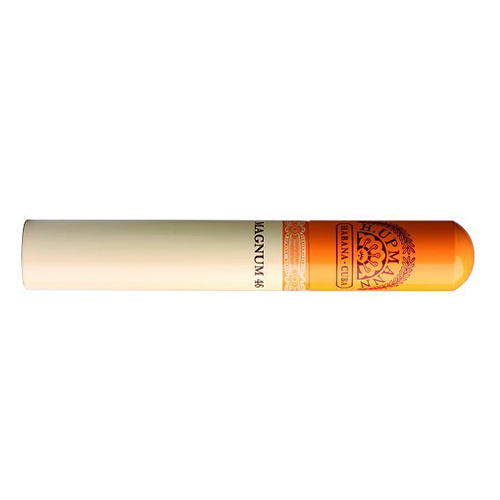 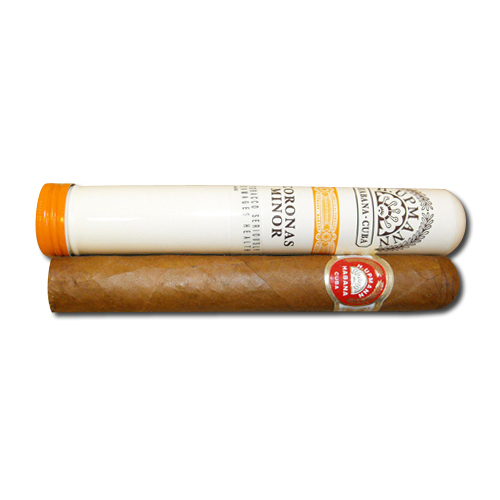 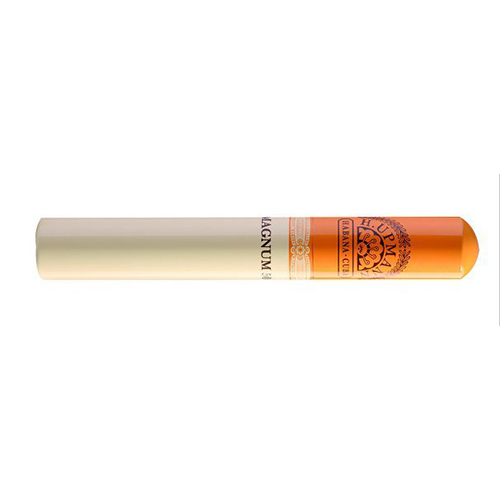 During this era, Menéndez and García created their own special cigars within the marque, known as the H. Upmann Montecristo Selection, which would go on to become the famous Montecristo brand. 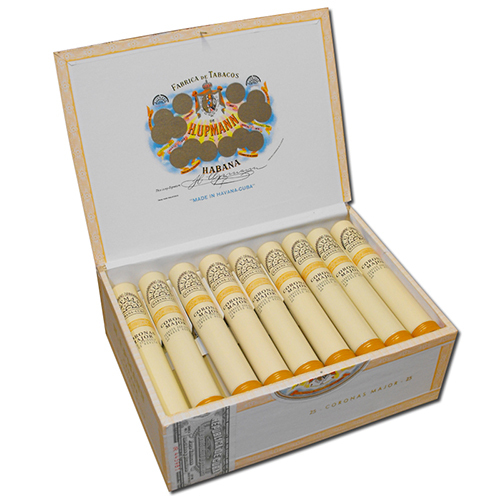 A popular legend holds that John F. Kennedy was partial to the Petit Upmann, and the night before the embargo was signed, he had aide Pierre Salinger procure every box he could gather from Washington DC tobacconists, a total of 1,200 of his favourite cigars!